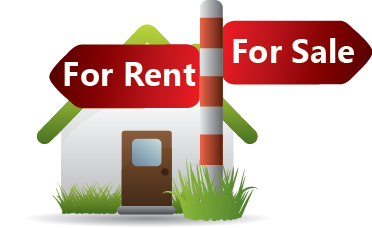 The New Jersey Housing and Mortgage Finance Agency has programs that can help! 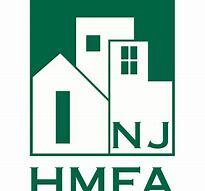 For residents looking to buy their first home, NJHMFA offers $10,000 in down payment and closing cost assistance! For residents in danger of losing their home there is a new state housing counseling initiative designed to help — but it is essential that homeowners act within 60 days of receiving a foreclosure notice.